Sponsorship opportunities are a great way for companies to increase and maintain overall brand awareness. Northern Trust Corporation, one of the nation’s most trusted financial institutions, sponsors the Northern Trust Open, an annual golf tournament that boasts some of the biggest names in professional golf. 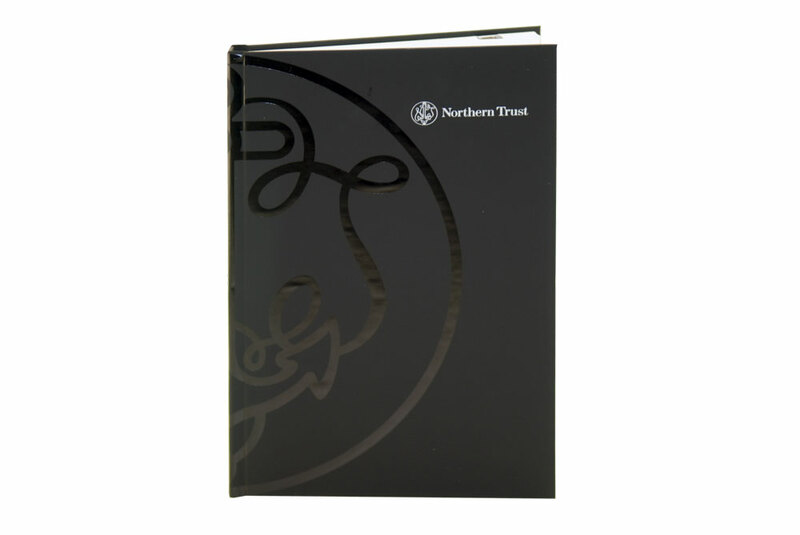 Northern Trust wanted to send out an impressive invitation in order to attract top level clients to attend the event. In some cases, special events need special invitations, and the Northern Trust Open was no exception. 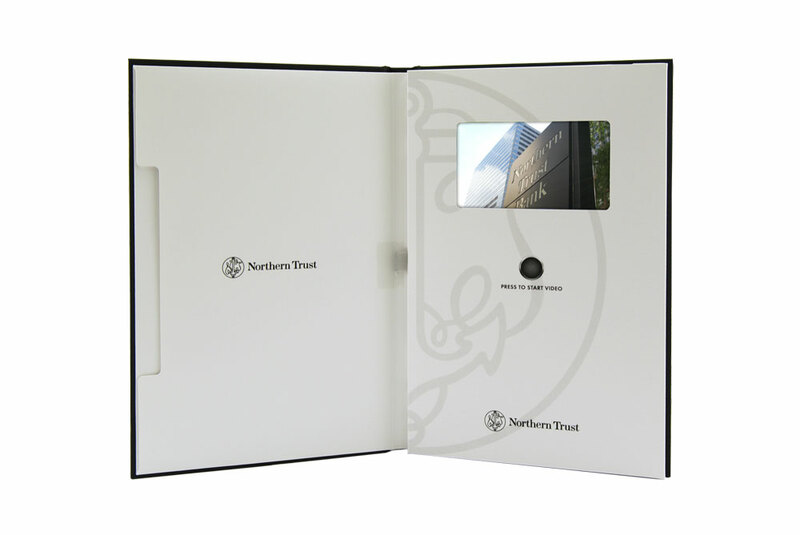 As part of their invitation, Northern Trust worked with Americhip to develop and produce a hard-bound book that utilized Video in Print Technology. With a program focused on targeting specific top level clients, Northern Trust decided to use a wide array video content strategically selected for specific audiences. 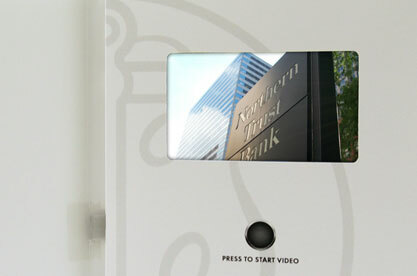 Northern Trust was now able to reach out to its top level clients with a unique and engaging video book that delivered a focused message. Northern Trust now plans to work with Americhip again to utilize video books for their annual golf tournament and has also explored ways in which they can incorporate Americhip’s Multisensory and Digital technologies across other internal divisions.